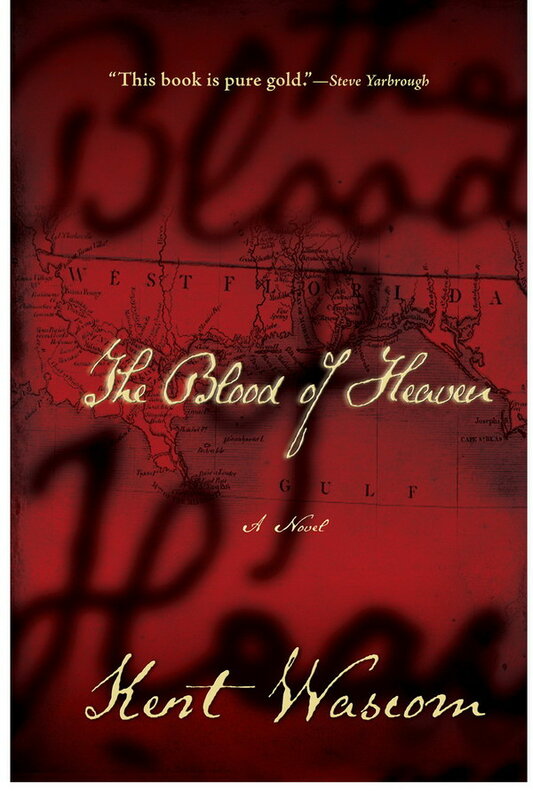 The Blood of Heaven font here refers to the font used on the cover artwork of The Blood of Heaven, which is a novel about the American frontier in the early days of the nineteenth century, written by Kent Wascom and published in 2013. The font used on the cover for book title and author name is probably Schooner Script. Designed by Brian Willson, the typeface is based on a handwritten letter dating back to 1820s that the designer came across. More details about the typeface can be found here. The Schooner Script font identified above is not available for free, please follow the link above and purchase the font. Meanwhile, you can take a look at our collection of fonts for cars, pop music and apparel as well as round-ups of new & fresh fonts around the web. In addition to The Blood of Heaven, Schooner Script typeface is also used in the following logos, movie posters or album covers etc., including: Goodbye Lullaby.